Wedding Fair, Event City March 7-9th. Event City, Manchester was truly fantastic! It was our first large Wedding Fair and to be honest the anticipation became overwhelming at times. The run up to the Wedding fair, was at times very stressful, having to get all the items we needed in time for the event. 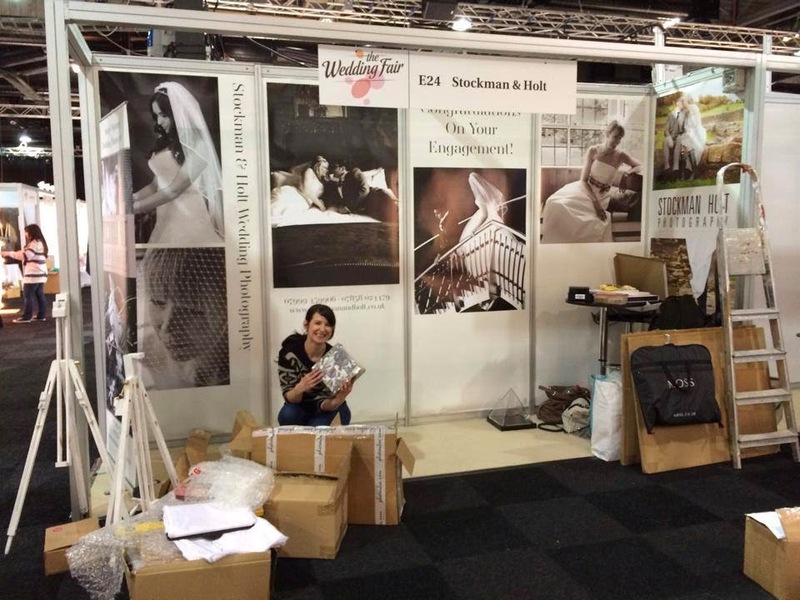 The amount of time we spent researching and checking out other large Wedding Fairs, to make sure we could really take advantage of our unit and every square footage we had invested in. 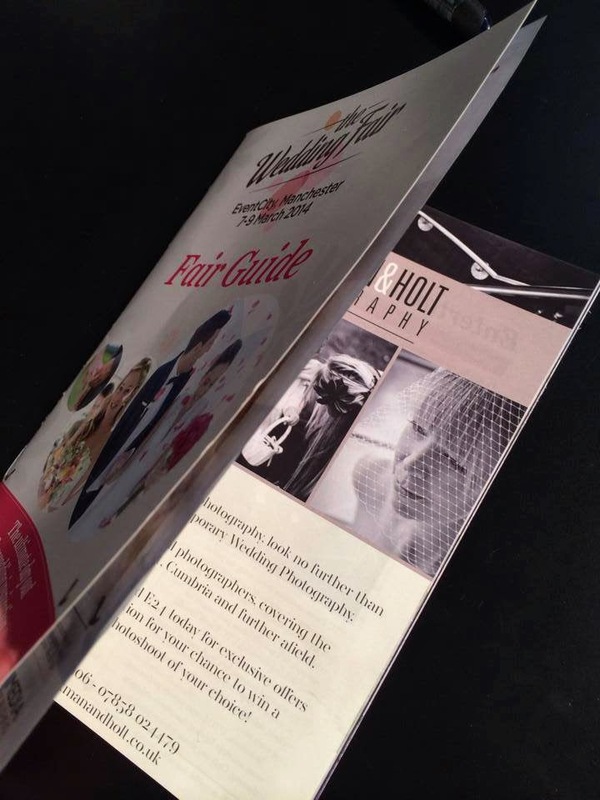 I remember having a conversation about tri-fold leaflets, with Carren, we both sat there over tea, discussing all the things we would need to purchase and design! Luckily for us, Carren had a very good friend, Amy, who was a Graphic designer, we knew her help would become invaluable to us. So with our list of ideas, things to purchase and hire we began our preparation for Event City! 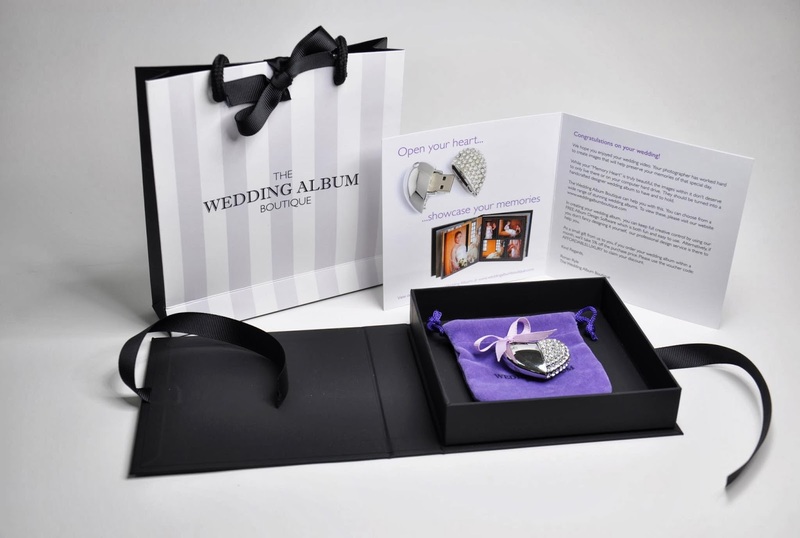 One of the first things we decided to look in to further, was a tri-fold leaflet and a case for our slide show. We wanted our potential clients to leave our stand remembering us! above; our rather gorgeous slide show cover! I could go on really about all the things we had printed fro the Event, from extra business cards, back panels and our competition cards, which went down a storm! 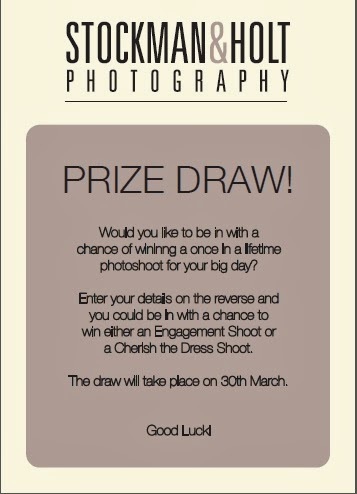 oh, yes our competition the winner is drawn on the 30th of March! How exciting! So with five very large back panel posters, one pull-up banner, business cards a plenty, 1000's of tri-fold leaflets, three easels (one small and two full size, to be precise). Three contemporary photo-books, one stunning album, two beautiful acyclic images, Cd's, leather Italian case, heart shaped USB (With its wonderful light-up glass pyramid), A beautiful quirky small draw unit, a large glass bowl, business card holders, a large tall glass for chocolates (must not forget the chocolates!) a funky bar table, two bar stools, ladders and a spirit level. We packed up the car and headed for Event City! well to be honest, the list is probably double the size! We both really didn't know how we got everything in the car!! 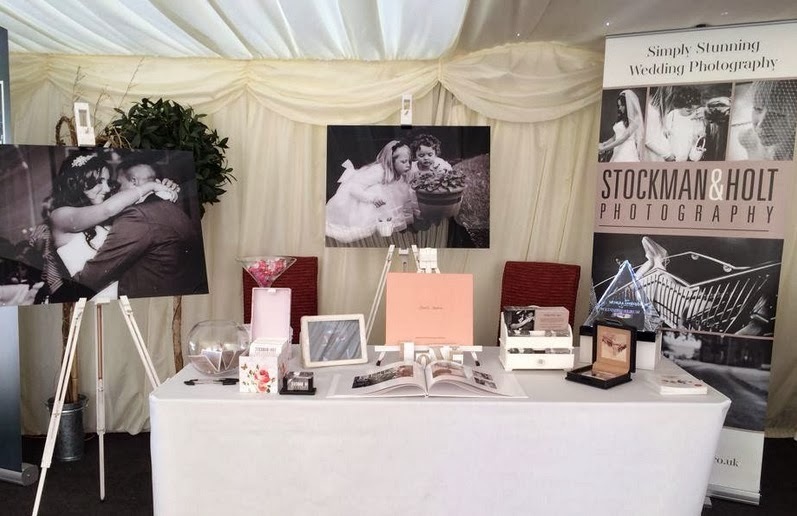 It was a good job, we had hired a large table to showcase our items on, so at least we knew that was one less thing to worry about transporting to the wedding fair. Above; setting up, Emma Holt ,(me) unpacking the never ending box's and packages! A proud moment! 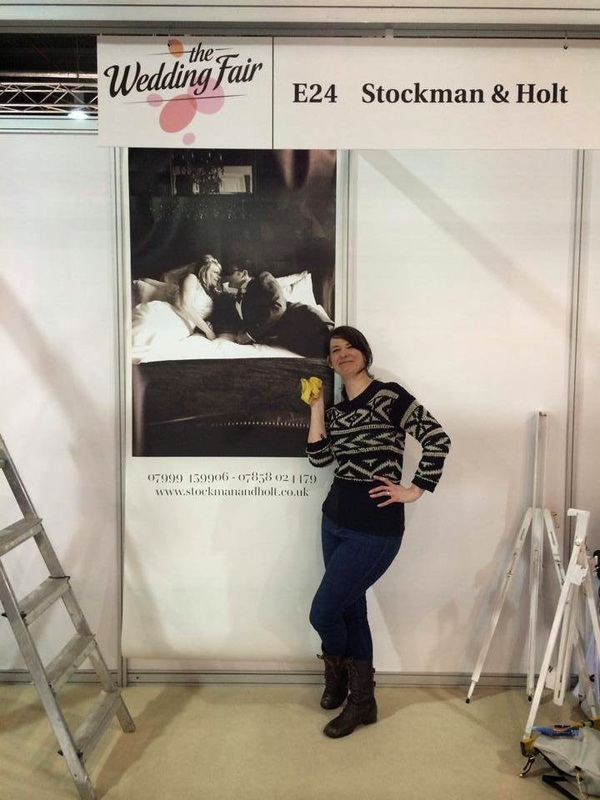 Carren Stockman, feeling rather proud of her images! A proud moment! Emma Holt (me) feeling rather proud of my images! Above; Finished and raring to go! Come on brides to be, have a look at our simply stunning photography! The few days we were there were simply fantastic! Between us, Carren and I had talked to hundreds of couples! We had bookings and so many enquires, we really couldn't believe how well we did! Above; Our amazing advert, right at the front of the Guide! We will be exhibiting again in September! so pop along and visit our stand, say hello! 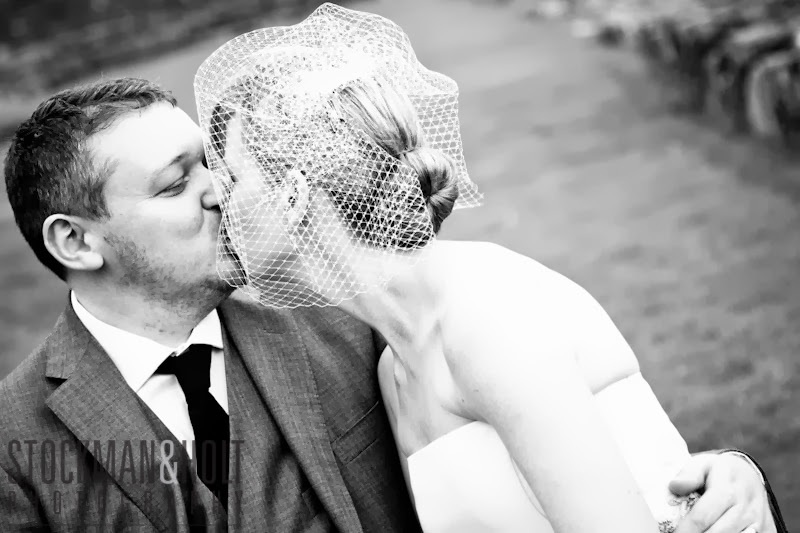 and view our stunning atmospheric wedding photography! 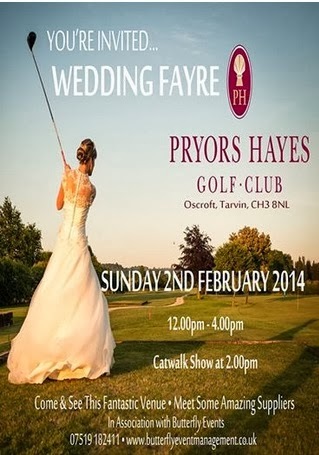 Wedding Fair, Pryros Hayes, Golf Club, Cheshire. A lovely afternoon, was had by all at the wonderful wedding fair at Pryors Hayes! The team managed to arrive nice and early, to set up our table and images. We were really pleased to see how many couples really love our beautiful heart shaped USB! Italian leather case got a massive thumbs up! It was a busy afternoon, brides entered our competition to win either a 'Cherish the dress' shoot or an engagement/couple shoot, looked through our beautiful contemporary photo-books and loved our stunning images! There was a buzz in the air as a string quartet played romantic and well know songs...as models set to the catwalk wearing beautiful bridal gowns. Pryors Hayes is a lovely venue, well worth a look! Fancy coming along and meeting the team? Why not make a day of it ? Chester is a beautiful place with gorgeous, quaint shops! 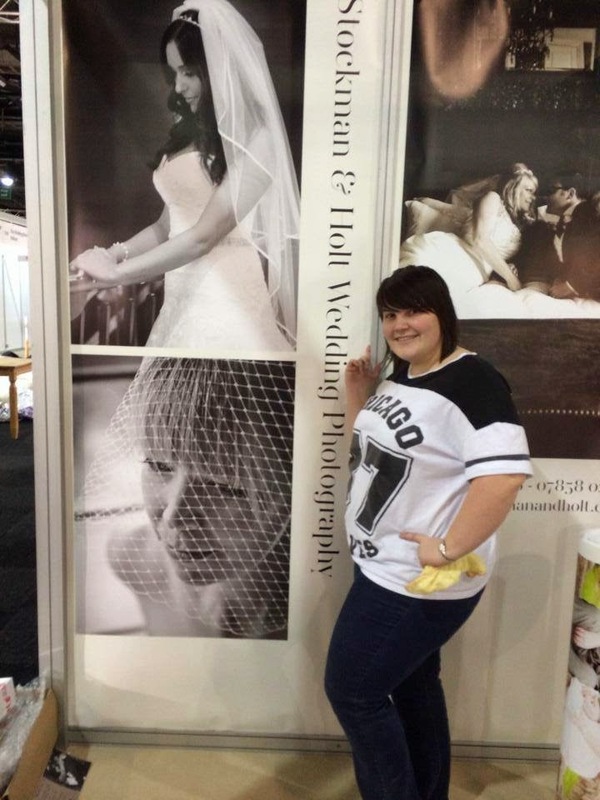 Then drop in and at Pryors Hayes and have a chat about your Wedding Photography with Carren & Emma ! 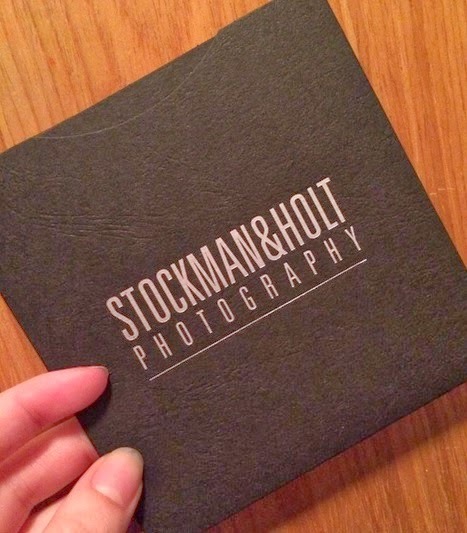 Labels: Stockman & Holt Photography, Wedding fairs, Wedding Photographer Rossendale. Right ,so its six months before the big day! your excited, perhaps a little nervous and probably hoping that you haven't missed a thing! I remember when I was organising my wedding...I was so busy making sure I had ordered this, rung that person, arranged meetings with the photographer, been for my dress fitting, had I budgeted properly?.....in fact I panicked! I panicked for the whole 18 months I spent arranging my big day! So, I did a bit of research of the internet and came up with the check list below...hopefully if you are panicking about arranging your big day, this might just help! -Its time to order those bridesmaid dresses! - Don't forget to order your wedding dress, leave plenty of time for alterations.- Start thinking about your wedding transport and get it booked. - Hopefully you have had a chance to think about your colour theme, so now its time to get the florist booked and arrange a meeting. - Book caterers, if your venue doesn't arrange this for you.- The venue often will provide a toast Master for you, sometimes at an extra cost...if you have to provide your own, now is the time to book one! - Book any musicians or DJ, for the evening disco.- Book your chosen hairdresser & make-up artist. Don't forget to do this! A professional make-up artist will understand what make-up will look better on camera and you will feel at your very best! - If you are having any other entertainment during the course of your day, for instance an orchestra, get it booked! 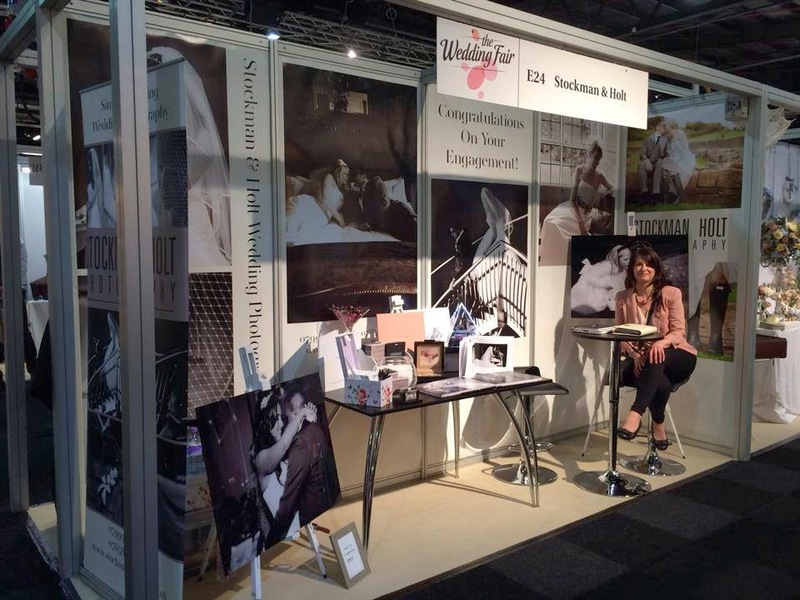 Wedding fair Manchester, Event City. Why not visit us at Event City at the beginning of March next year!